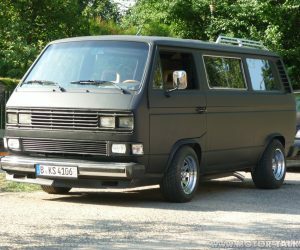 We have seen Vanagon eyelids in various sizes and shapes but this one is unique. 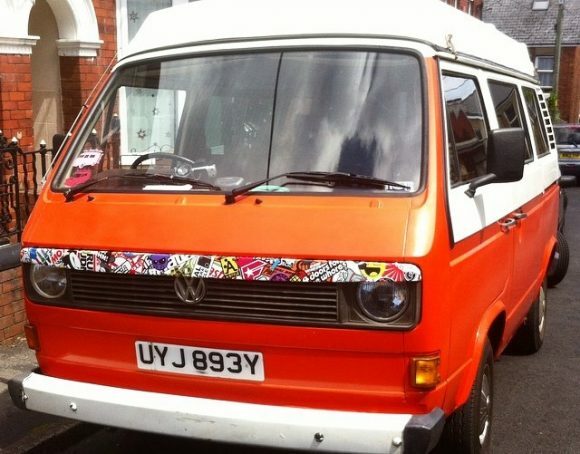 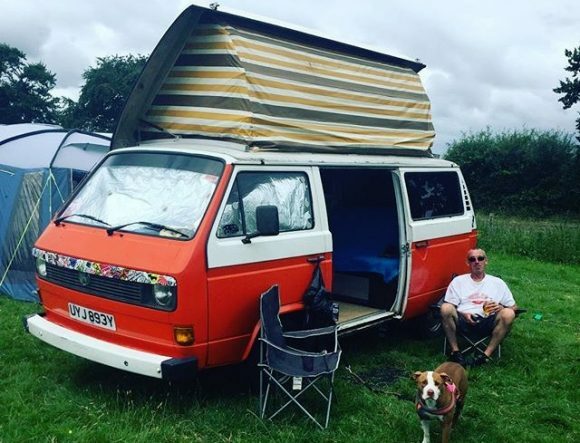 Instagram user siouxsietench has a van that sports the hippie eyelid. 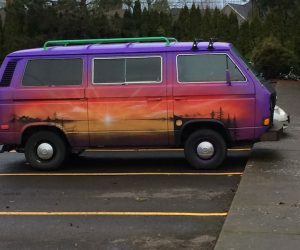 It’s is colorful and full of character that only a hippie could come up with.